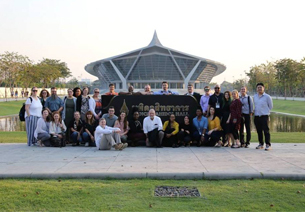 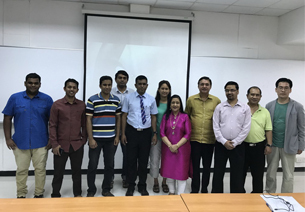 Students and professors from the University of Baltimore attended the 2nd UB-MUIC Business Seminar in Thailand on January 15-19, 2018. 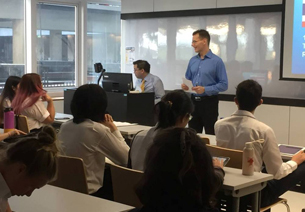 Building on last year’s success, the event gathered a total of 26 eager participants led by Prof. Dr. Dennis A. Pitta and Prof. Frank R. van Vliet who enjoyed the lively and interactive discussions during the inclusive lectures and workshops conducted by MUIC lecturers. 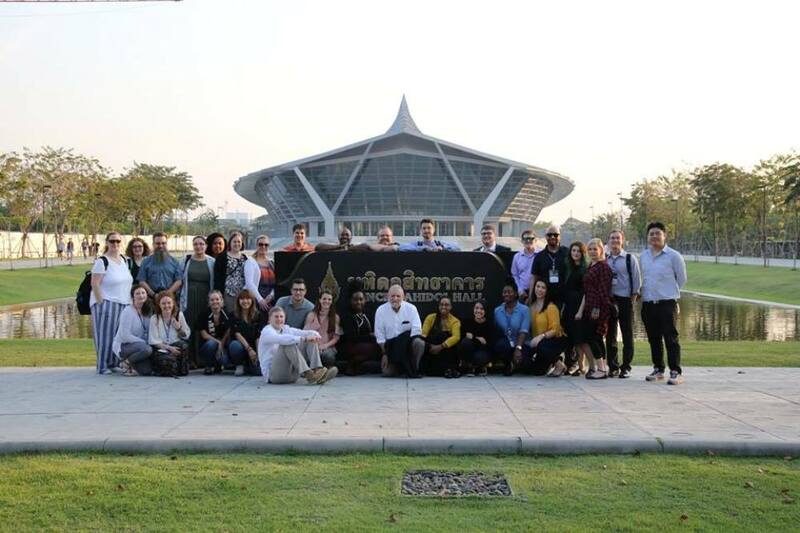 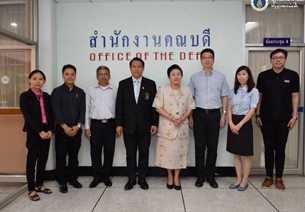 To broaden their view on the business environment in Thailand, participants visited three well-known Thai companies. 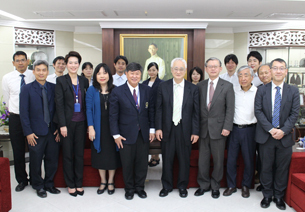 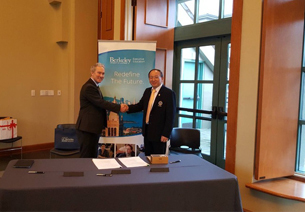 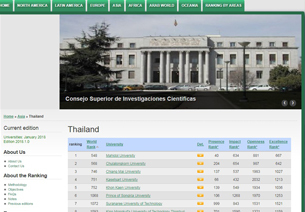 The first was the Yanhee International Hospital to learn more about its world-class medical beauty tourism. 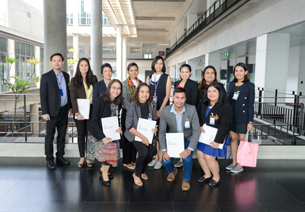 Then they visited Tesco Lotus where the participants learned a lot about Thailand’s leading modern trade retailer. 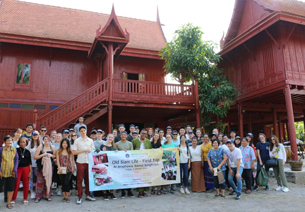 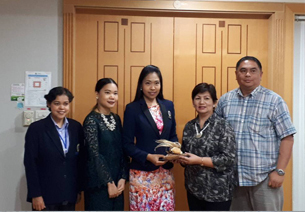 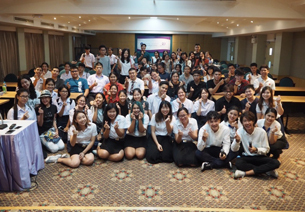 Last but not least, the participants went to Cho Heng Rice Vermicelli Factory Co. Ltd. where they gained knowledge about the keys to investment in Thailand. 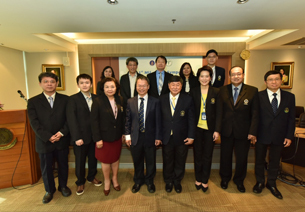 This productive study trip ended with an experience-sharing session on management in Thailand with Mr. Peter Weisner, Senior Vice President of Bangkok Airways. 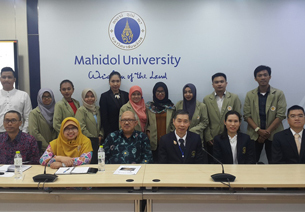 The organizers—MUIC’s International Graduate Studies (iGS) together with the Project Development Unit of the International Affairs and Networking Section—would like to thank all lecturers and guest speakers for sharing their knowledge and also the companies for allowing the participants to learn much about their respective businesses. 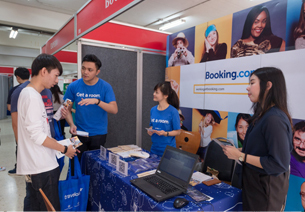 We truly appreciate this kind support and assistance. 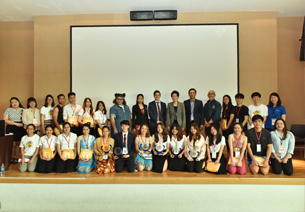 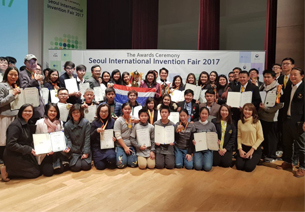 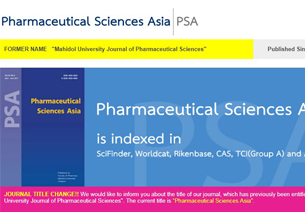 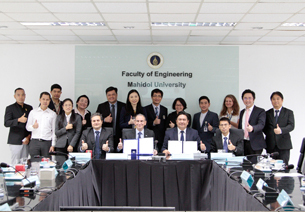 The five-day seminar ended on January 19, 2018 with a closing ceremony held at Sathorn City Campus. 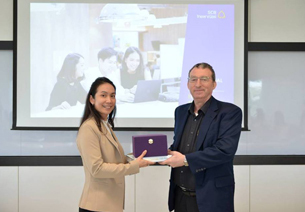 The closing remarks by Prof. Dr. Claus Schreier accompanied by the participants’ positive feedback evidenced that the latest UB-MUIC Business Seminar in Thailand was successful. 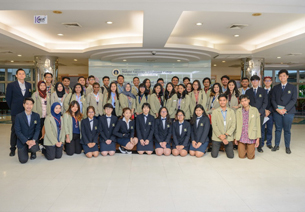 The iGS and Project Development Unit hope that the hands-on learning experience will help the participants in enriching their studies and their professional development paths and also enhance their future.